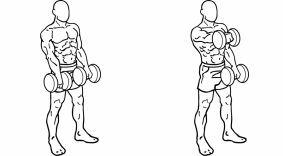 There are several training programs that include a large number of exercises with dumbbells. 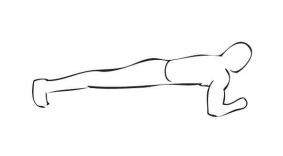 One such example of workout routine is the P90X. 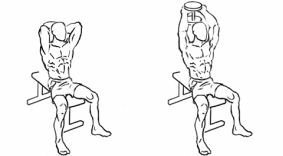 However, there are people that for various reasons can´t perform some of the exercises of these training programs or are not interested in paying for a training program. 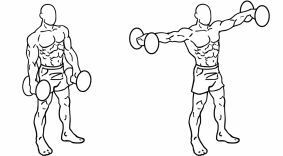 For those individuals looking for a workout program that is simple and can be performed with only a pair of adjustable dumbbells, i created this program in which you will train three days per week. 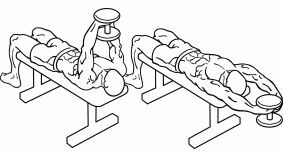 Although you can perform all exercises presented in this plan with only a pair of adjustable dumbbells, i strongly recommend that you purchase a adjustable weight bench. 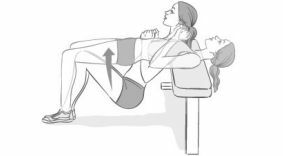 This will allow you to make your workouts much more convenient and also allows the realization of a greater number of exercises. 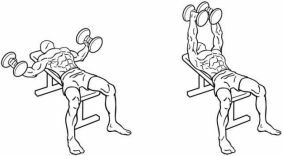 Few people realize the versatility and the incredible number of exercises that can be performed with just a pair of adjustable dumbbells. It’s a whole world of possibilities and exercises to discover. 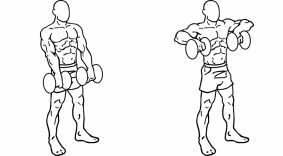 This workout program contains only a few of the exercises that you can perform with adjustable dumbbells in the comfort of your home. As you probably already know, the perfect workout program does not exist. The best workout program is the one that fits the characteristics, needs and goals of each person. 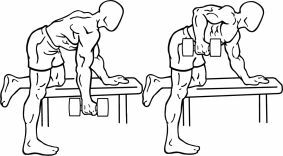 That said , if you have little capacity for recovery, you can perform just 2 sets per exercise. 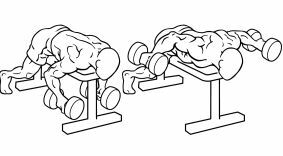 In case you’re in good physical shape and have a good capacity for recovery, you can complete 3 or more sets per exercise. 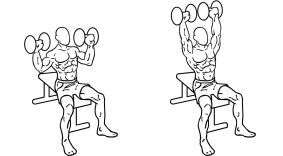 Regarding the number of reps, they can vary between 6 and 15 per set. You can also do some cardio on Tuesday and Thursday. 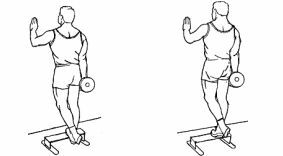 For the women and those who want to give special attention and get more development on the legs, they can train legs twice a week, for example on Wednesday and Saturday. 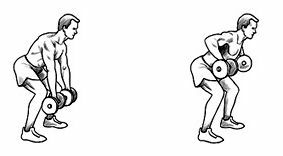 If you really want to make progress in terms of strength and muscle mass, you must follow the principle of progressive overload. 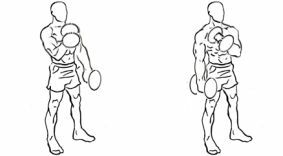 What this means is that you have to do your best to lift progressively heavier weights, and/or perform a greater number of repetitions in each set. 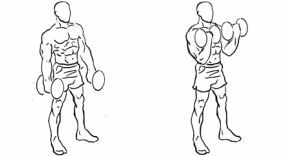 Make a honest effort to do all the exercises in a slow and controlled manner, in order to get the most from your workouts. 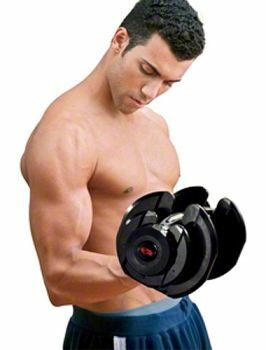 Keep in mind that the best way to maximize the intensity of your workouts is to perform the exercises with their full range of motion, with the correct technique, proper breathing technique (inhale when lowering the weight and exhale when lifting the weight) and use a weight that allows the performance of exercises with the correct form. 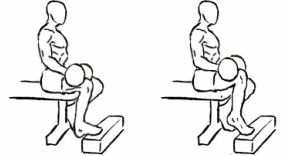 Summarizing, in order to make progress, do your best to increase the number of repetitions that you can perform in each set, and / or increase the weight used in the exercises, but never at the expense of the technique used on the exercises. Please also note that you will have to modify your diet according to your goals. 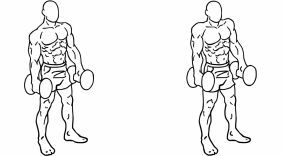 If you want to gain muscle mass, you will have to follow a slightly hypercaloric diet. What this means is that you will have to eat a slightly larger amount of food than normal, but always giving preference to whole foods and avoiding junk food. Some basic supplements like whey protein, gainers and creatine can help you achieve your goal faster. When the goal is to lose fat, you will have to ingest a number of calories that is lower than those that your body expends per day (eat less food). This way your body will have to rely on fat reserves to be able to get the calories it needs. The number of calories ingested will have to be lower than the number of calories you body burns per day. Some supplements like thermogenics (fat burners), and proteins like whey protein and casein may help you achieve your goal faster.